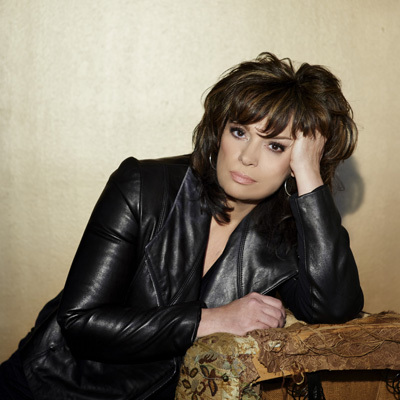 Click now to listen to our second podcast interview with Susan Michal. We talk about dance photography and Africa. Don’t miss it! 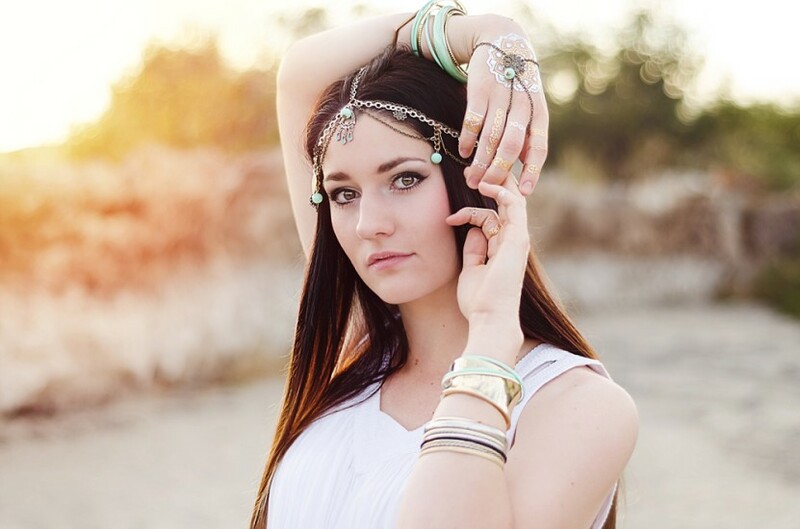 A Mediterranean styled dance shoot taking place on a small Idaho town. We tried to let the images be free, candid, embodying being in the moment, and taking it all in. Click now to see this session! As a former dance teacher and studio owner, Cathy Hartman shares some colorful dance photography taken against a white background. She also shares some useful tips, too. Don’t miss it! Have you considered photographing dancers? This article covers four things you can do to improve your dance photography. 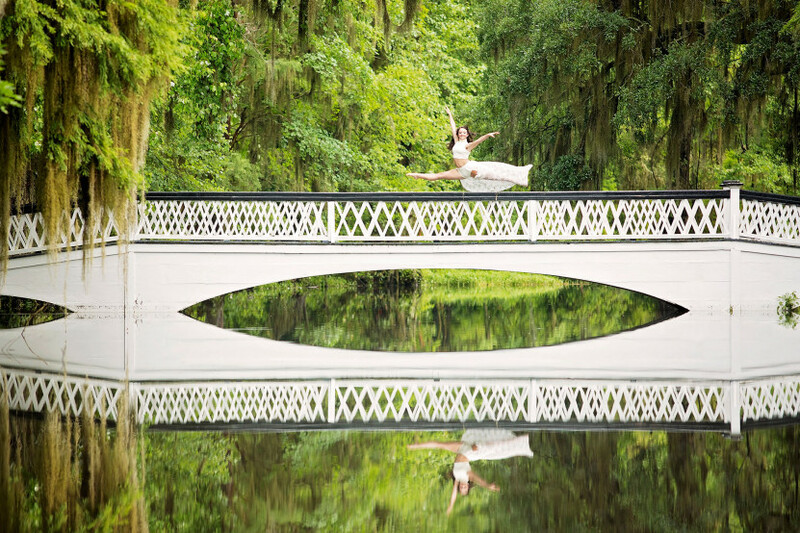 Gorgeous Myrtle Beach ballet dancer session by Necessary Photography. Click here to read.